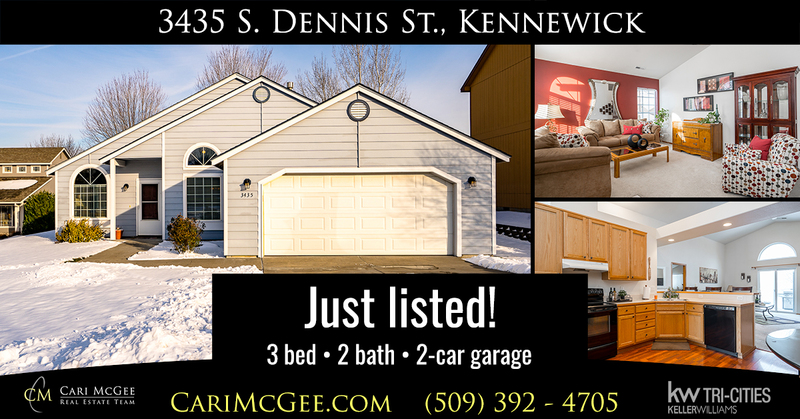 Presenting our newest listing: 3435 S. Dennis Street in Kennewick. Offered at $285,000. New on the market today is this wonderful 3-bed, 2-bath rambler with a 2-car garage and a large, fenced backyard. Separate living and family rooms with a dining room and breakfast bar. 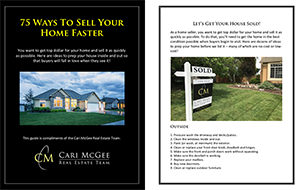 Located perfectly near shopping and restaurants in the shadow of Canyon Lake Golf Course. Make plans to see it soon and be ready to fall in love!